With the release of iOS 11, third-party developers will be able to work with the iPhone’s NFC chip for the first time. That’s good news and a step in the right direction for the identity and security industry, but unfortunately it doesn’t appear to deliver on the ultimate goal — the use of Apple’s handset as a security credential. 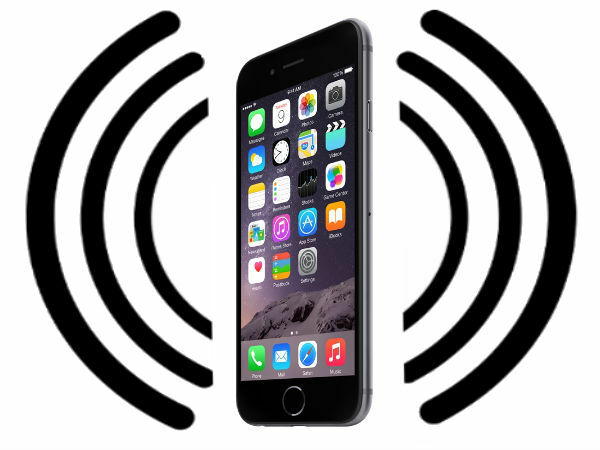 Prior to this latest announcement, the iPhone 6 series and later devices were NFC capable but the technology had been completely locked down, with the notable exception of Apple’s proprietary Apple Pay function. Going forward iOS 11-capable iPhones and iPads will be able to effectively leverage the NFC capabilities. From a dev standpoint, this will lead to the creation apps that can detect NFC tags and read NFC Data Exchange Format (NDEF) messages. While the use of NFC’s tag reading mode represents a positive step for Apple users and NFC proponents, the technology’s card emulation mode — the one that would enable the iPhone to serve as an identity or security credential — appears to remain off limits for now. There have been conflicting reports suggesting that use of the iPhone NFC to replace ID cards and transit tokens could be possible, but this appears to be wishful thinking as there has been no mention of card emulation mode in the Core NFC documentation released to date. Another potentially troublesome caveat to Core NFC is that it will only work with Apple’s iPhone 7, iPhone 7 Plus, and newer devices. Despite the iPhone 6 and 6 Plus, and 6S and 6S Plus boasting standard NFC functionality, these devices look to have been left out in the cold.